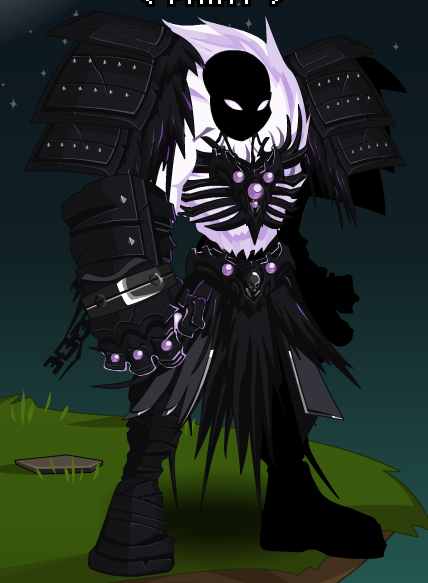 Description: A Dark Lord whose strength taps into the Plane of Darkness and possibly the Void are able to keep their armies loyal and strong while they carry absolute power in the legions. Such battle armor is NOT just for scare. Thanks to Amduscia, Apus and Maicompdr.